Port Orange has 150 distinct neighborhoods. There are many active adult communities in the area (see link at top right). According to Zillow. com, the median home value was $200,100 in mid-2017. The Atlantic coast is right here and offers wonderful recreation opportunities, particularly fishing and golf. Prices are very low here thanks to the battered housing market in Florida. There are a number of beautiful parks. The area is prone to hurricanes. The downtrodden real estate market is a concern. The average January temperature is in the high 50's. It is on the coast near Daytona Beach and New Smyrna Beach. We know about 2 festivals in Port Orange: Port Orange Family Day and the Port Orange Jazz Festival. 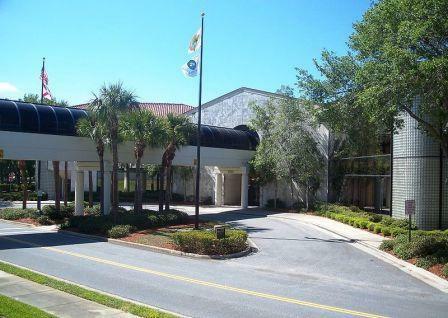 For culture nearby Daytona Beach has many outlets, including a community college. There are a variety of restaurants to choose from. There are at least 3 hospitals within 20 miles. 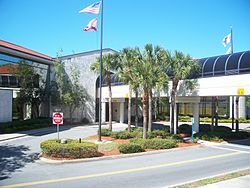 There is an airport and Amtrak station in nearby Daytona Beach.